A Daily Diary: A Summary of my Day. 10:45 p.m. Today I went thrift shopping and grocery shopping with April's parents. I picked up some magazines and some Christmas presents which I came home and wrapped. Rob also got me some Christmas tags for the presents. We came under budget on groceries thankfully. But first I spent my usual morning doing my daily activities on the computer. 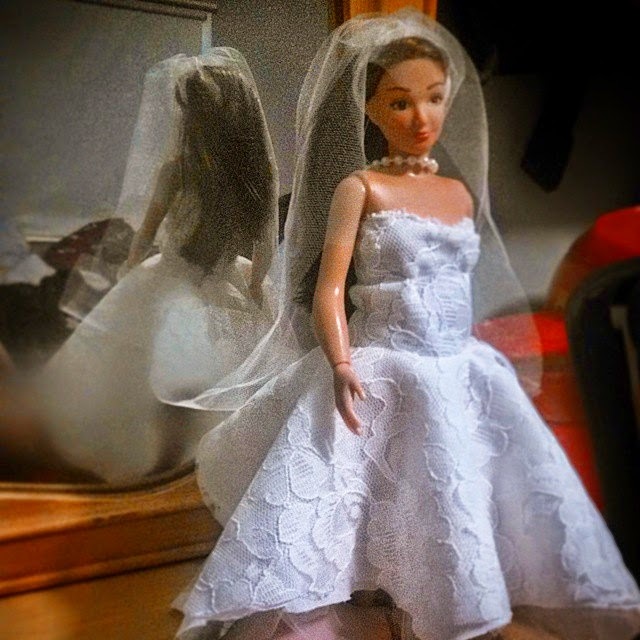 I made a wedding dress for the Lamilly doll as well as a veil. 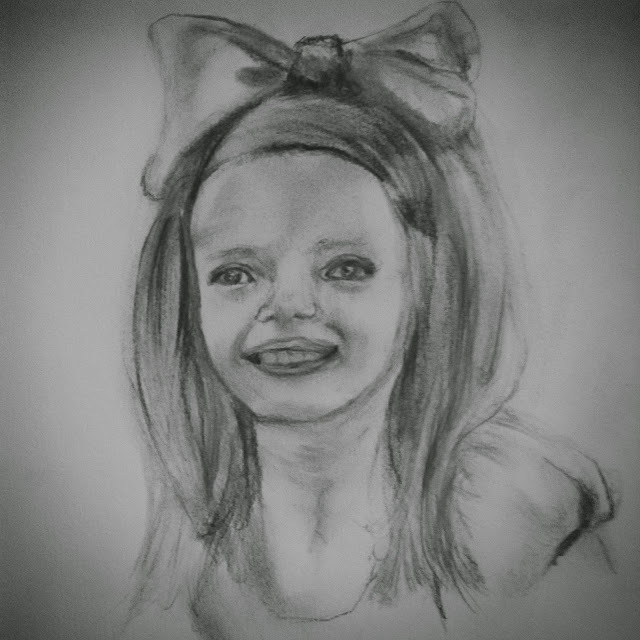 I did a drawing for charity and sent it out into the mail. I forget the name of the girl now but I was definitely excited about it. I also had popcorn and jalapeno Cheetos tonight. Most importantly we been chatting up the neighbor all night tonight so it's been very very fun. I was supposed to be sleeping but I got a little distracted by Instagram. Nonetheless I'm just trying to keep my voice down. Oh and April let me use shelves to organize my fabrics which came in handy. I'm pretty tired but since I'm using the voice control to type this entry it's made things easier. Yes, I'm using voice control as long as its not glitchy.